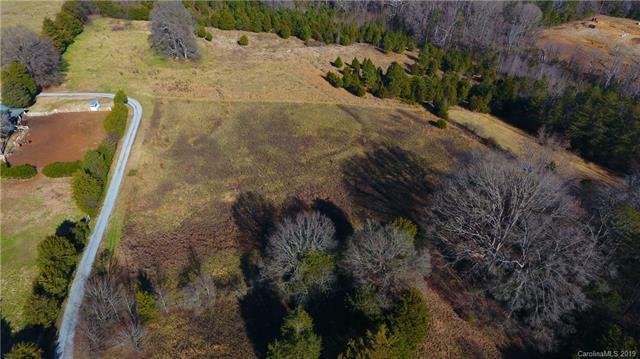 7.57 acres of private, beautiful land! 2 lots are combined. 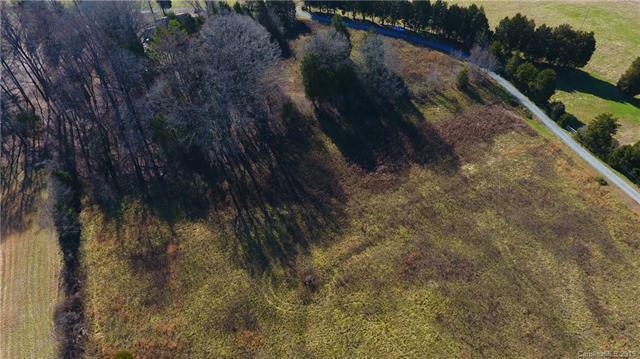 Lot 1 is 1.14 acres & Lot 2 is 6.43 acres. Large barn (1,331 square feet) on property! As part of a farmhouse cluster, the land cannot be subdivided or purchased for further development, insuring peace and privacy. There is a rustic home on the property, being sold "As IS"! There is a 2 car carport with a storage area (539 sq. 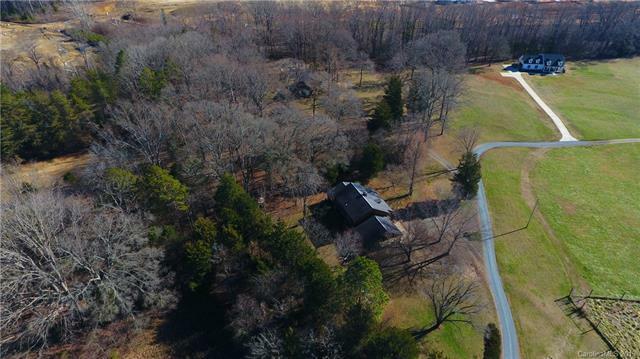 ft.) This home is a custom built cedar sided home with cedar walls inside & beautiful oak floors. 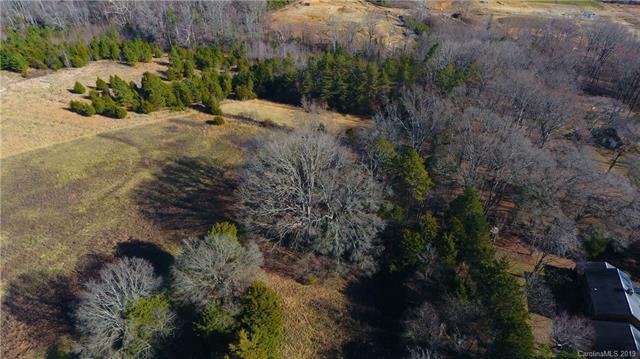 This rare property with acreage offers a country setting in beautiful Huntersville, with all the conveniences just minutes away. The buyer for this home will be a visionary that can see & appreciate the appeal of this property for what it can become with updates. Close to restaurants, shopping, interstate, hospital & LAKE NORMAN! Master bedroom has a private porch & private bath with separate shower/tub.